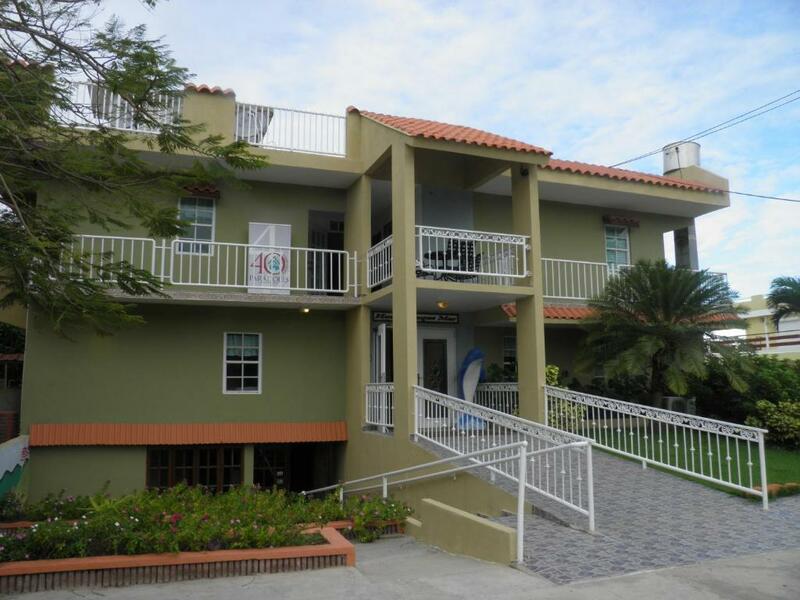 Lock in a great price for Yunque Mar Beach Hotel – rated 8.7 by recent guests! Nice breakfast offered. Very close to plenty of restaurants. Breakfast was fantastic. made to order eggs with perfectly made toast. Porch to hang out to. 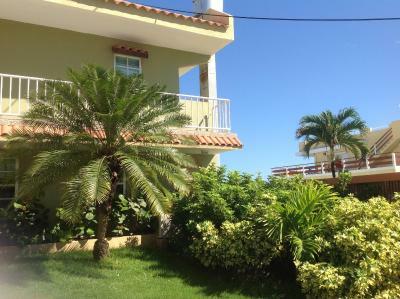 And easy location to beaches etc. Loved the location and the included breakfast was a nice bonus. Wonder terrace overlooking ocean. Friendly staff with good recommendations for local dining. 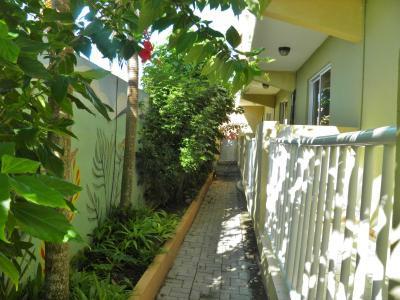 Excellent location, close to gorgeous beaches and tons of restaurants, a short drive to El Yunque. This hotel is what I like of independent (non-chain hotels) friendly staff, clean and nice looking rooms, safe parking (at no additional charge). Beautiful porch overlooking the ocean, two pools - thou we did not use - having the beach just yards away. This place deserves all the positive reviews. We truly enjoyed our stay. Close to a beach. Waves crash right up the hotel. Available free parking steps from front door. View from the balcony was breathtaking. Easy access to food kiosks at Luquillo. They were within easy walking distance and provided a wide selection of options for food. 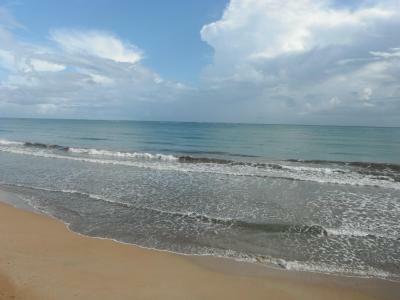 The Luquillo beach is just a 5 minute drive or 15 minute walk away and is a very nice beach. So close to the sea - the waves literally crashed against the base of the hotel. Nice remodeled tile shower and new shower head. Perfect location for adventure. 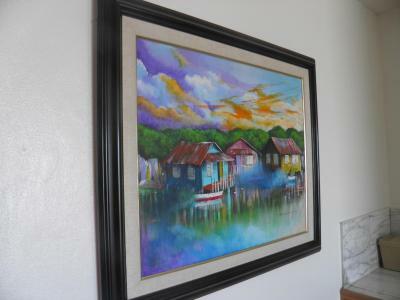 Walking distance to famous Luquillo Kiosks and bigger beaches. Close drive to Yunque Rainforest and Bio Bay kayaking. Very kind and helpful staff. Perfect place to experience God’s creation. One of our top picks in Luquillo.Yunque Mar hotel is located on the northeast end of Puerto Rico in the small beach town of Luquillo. It offers free Wi-Fi in certain areas and is only a 45-minute drive from San Juan's International Airport. 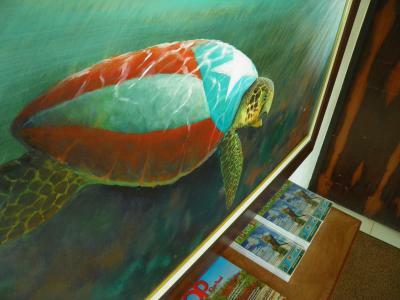 The simple rooms offered at Yunque Mar Beach Hotel feature a cable TV and air conditioning. Some rooms feature a private balcony. Guests will find a variety of restaurants within 1.2 mi of the property, including a beach-front grill and a pizzeria. 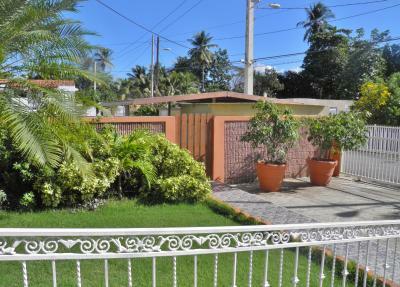 The property is just a short walk from the famous Kioskos de Luquillo food stands. Yunque Mar Beach Hotel's highly trained staff can help guests plan outings to neighboring attractions, including El Yunque National Rain Forest. They can also help guests arrange outdoor activities like kayaking, diving and snorkeling. When would you like to stay at Yunque Mar Beach Hotel? 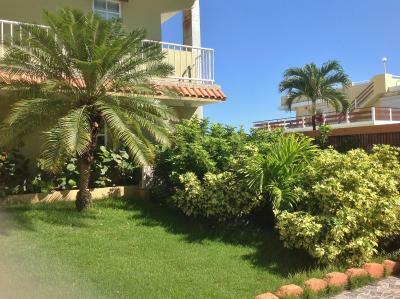 This air-conditioned room features a flat-screen TV and a private balcony with views of the Caribbean Sea. This air-conditioned room features a flat-screen TV and a private balcony. This spacious air-conditioned room features a flat-screen TV and a private balcony with garden view. This spacious suite features a separate living area, a microwave, and a refrigerator. This spacious air-conditioned room features a flat-screen TV and a private balcony with a partial ocean view. 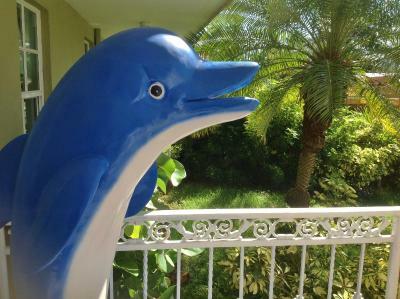 House Rules Yunque Mar Beach Hotel takes special requests – add in the next step! Yunque Mar Beach Hotel accepts these cards and reserves the right to temporarily hold an amount prior to arrival. Please note that the property's beach is available seasonally. Please contact the property after booking. Wish we could have accessed the beach from the property; the steps down were broken. Bed was comfortable, AC worked great, friendly staff. The room was not clean and the bathroom was old and run down, which was doable for a short stay but definitely needs fixing. The couple (owners?) were very nice and provided us with a free breakfast in the mornings. The hotel had a clean pool and was in a perfect location, both close to the national park and the kayak tours we booked. Staff was super friendly, room was clean, and the location can’t be beat. Just what I needed during my stay. 3 nights stay, at a beach front hotel with no room service, even after putting out the maid service please sign. Was told I could not go behind bar to pour my own juice since the juice was stashed behind the bar, and the morning person did not ask us if we wanted anything to drink. This happened twice. Was reprimanded for using the styrofoam cups for juice, I used the styrofoam because the juice cups were also stashed where not readily available. This sort of treatment is petty! We paid a lot of money (in comparison to the condition and location of this facility) to be scolded over simple refreshments. I understand that this facility may be understaffed or things are done differently in PR if that is the case, then put the refreshments out where we can get to them so we don’t have to sit there without drinks for any subjective period of time. Would have liked better covers, too thin and not warm enough. styrofoam plates and cups at breakfast. 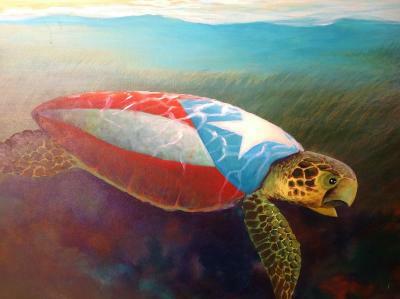 Location to Luquillo was very good. Luquillo beach was beautiful, but not the most well kept, sadly lots of trash everywhere. The Hotel was very simple, but clean and the staff was friendly. The breakfast was good - I wish they would stop using the styrofoam - totally ruins any meal for me to eat off of that stuff. No beach access directly from hotel.